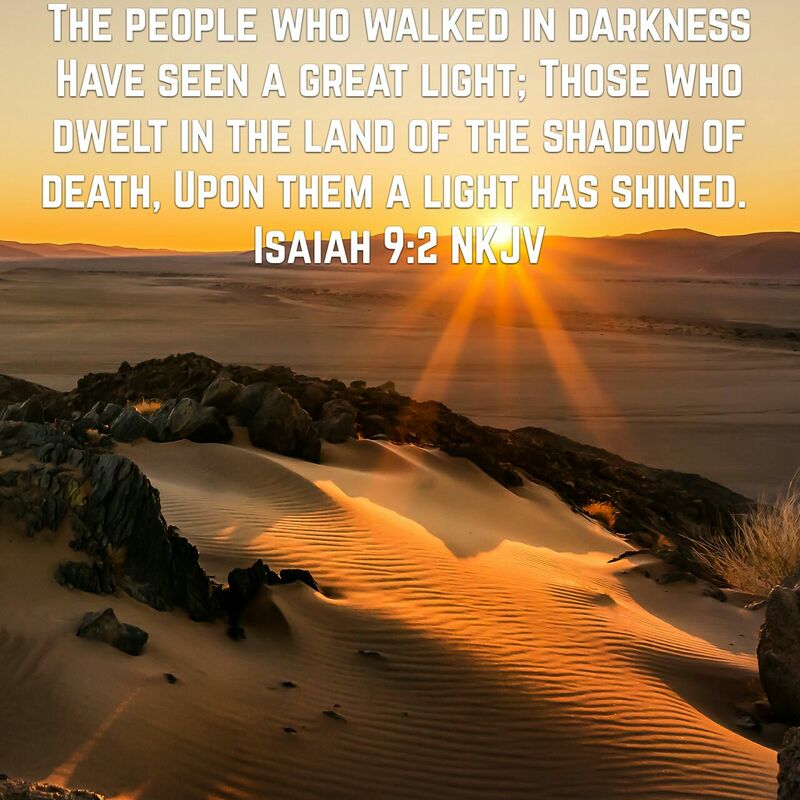 This entry was posted in Jesus on April 29, 2016 by Unashamed of Jesus. We all probably experienced that moment or time and look back and say “How did I ever survive that? Or how did I not get injured? Because God will command his angels to watch over you, the question is do you believe? Do you have faith in God to protect you? Even Jesus said when he was on trial during his crucifixion, if he wanted to wage war he would have called on his army of angels to deliver him, but Jesus willingly laid down his life. 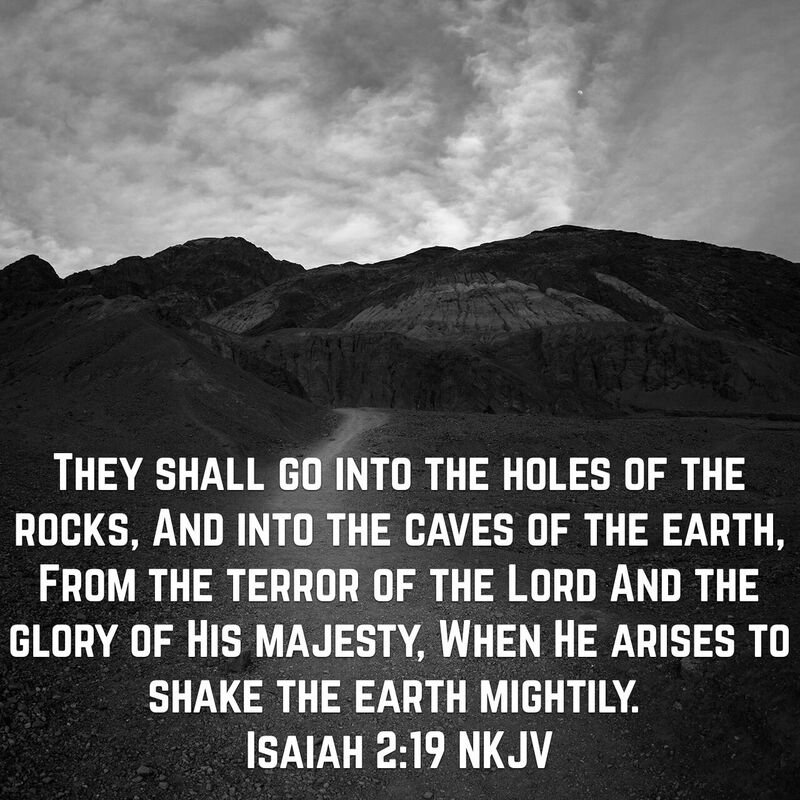 I think this scripture is interesting as its says “The dragon (Satan) shall you trample under feet” When you call upon Gods protection, Satan can’t touch you. Resist the devil and he will flee from you. This entry was posted in Jesus on April 28, 2016 by Unashamed of Jesus. My hope is that these changes make my site more user friendly and easier to find specific devotionals. Let me know what you think…Have a Blessed Day! The other day me and my wife were on a “date night” when we stopped at the mall. On our way out of the mall we heard a childs voice yelling, we instantly looked at each other and knew that was our kids voice. We walked back to the nearby Pizza shop and there was our kid with his grandparents. Isn’t it amazing how you could recognize your child’s voice in a crowd of people? 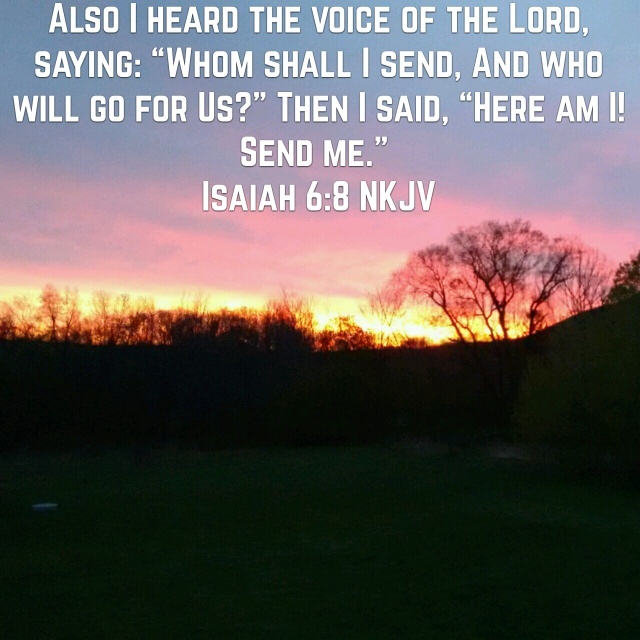 This is how God hears us, he knows our voice. The more we pray the more God recognizes us and build that personal relationship with our Creator. At first glance the book of Ruth seems like just a Love Story but end results turned out to be greater blessings, not only for Ruth and Boaz, but for the entire world. There grandson would be King David, who also is the bloodline of Jesus Christ. Boaz went to the elders of Israel to make his marriage official, the elders accepted and gave him this blessing. 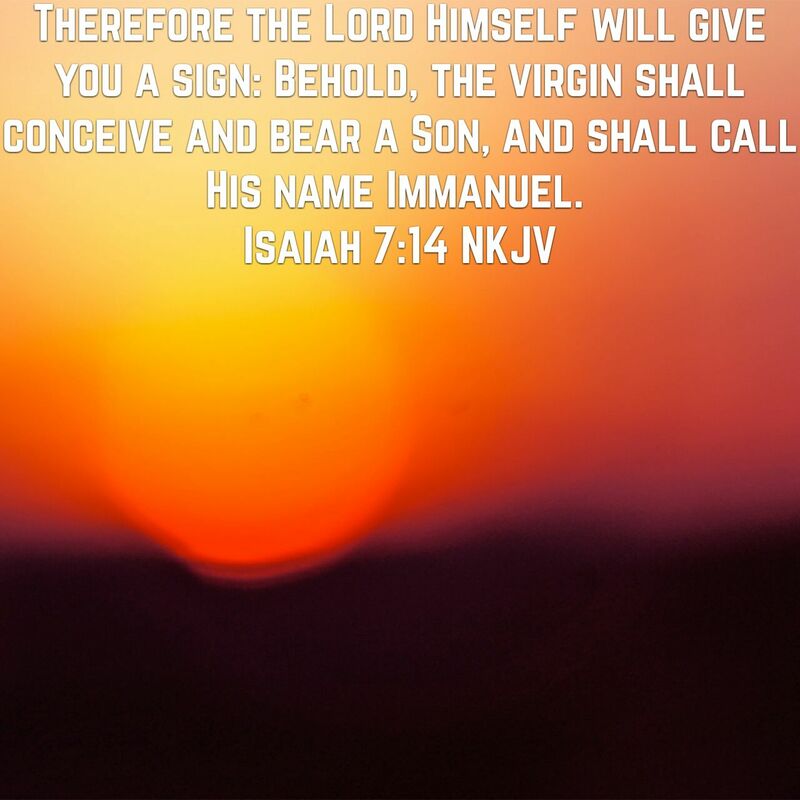 Little did they know this blessing would come true as they had a son named Obed, who would have a son named Jesse, who would have a son David, who became the King of Israel. This entry was posted in Jesus on April 26, 2016 by Unashamed of Jesus. Throughout history many people tried to predict the return of Jesus, there are some who even tried to claim he already came back. However Jesus told us only God knows the day and hour, anyone else making claims is clearly a false prophet. Jesus will return like a thief in the night, the time when nobody expects it. As Jesus teaches us here the world will keep going about their business not paying attention to what God has planned. But notice the symbolism Jesus uses, “until the day Noah entered into the ark” What happened when Noah and family entered the ark? They were saved from the destruction of the world. What will happen when Jesus returns? We will be saved from the tribulation, which is the ultimate destruction of the world, hence Rapture. Jesus teaches us more symbolism here, some people will be “taken” and some will be “left”. What is Jesus referring to? Obviously the Rapture, those who believe in Jesus will be saved from the tribulation. 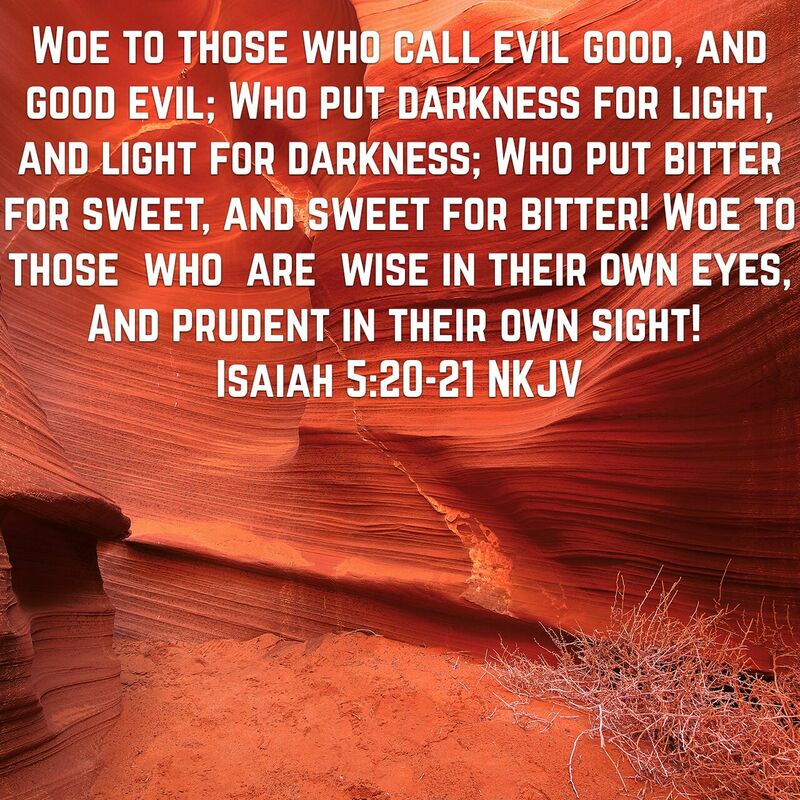 Those who reject Christ will face the judgement of God. As Jesus taught many times, we need to always be prepared for The Day of The Lord. Meaning you don’t want be unprepared when Jesus returns. If you’re holding off giving your life to Christ, tomorrow is not promised. Everyone who calls upon The Lord shall be saved, are you prepared?